WASHINGTON — President Donald Trump is hoping the Muslim world's leaders join him in confronting extremist ideology when he attends a weekend summit in Saudi Arabia. Sudanese President Omar al-Bashir was sworn in Thursday to another five-year term, pledging the country would not return to war and that a referendum vote on the south splitting from the north would proceed next year as planned. Sudanese President Omar al-Bashir won re-election, according to official results released Monday, in elections held earlier in the month that independent monitors said fell short of international standards. 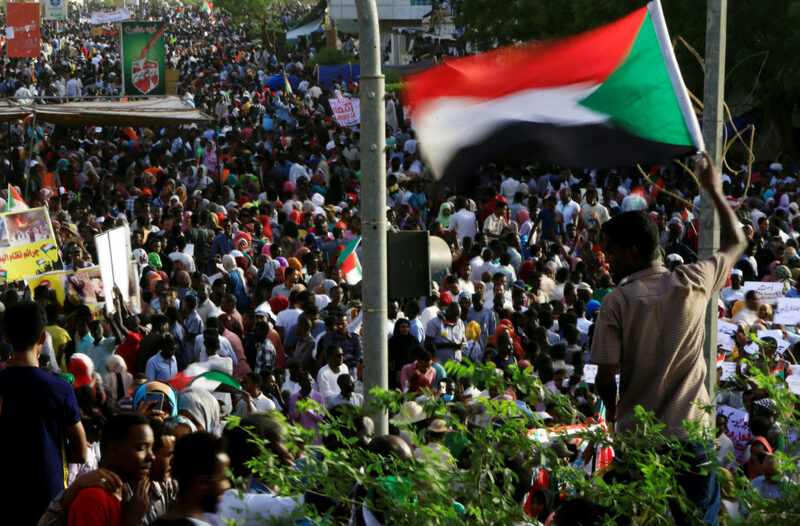 How should U.S. proceed after Sudan’s elections?